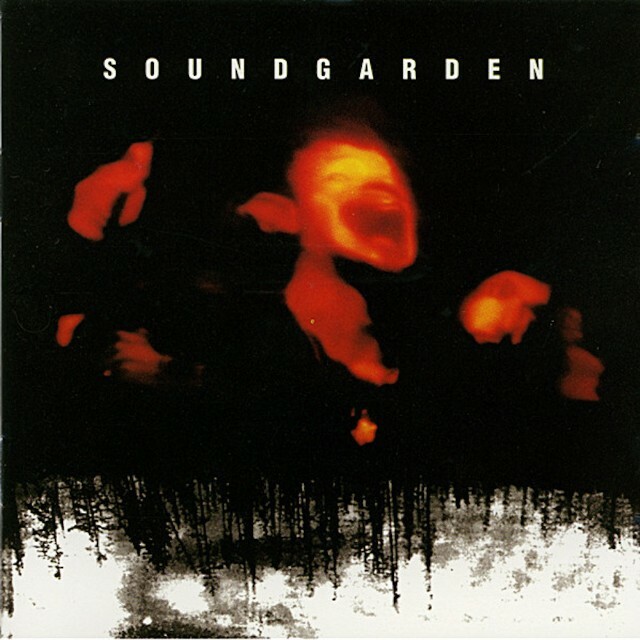 When the photo was first published, many likened the image, which shows a bright orange circle against a black background, to the cover of Soundgarden's 1994 album Superunknown. That album, of course, features the band's signature song, "Black Hole Sun." "'Black Hole Sun,' written by Chris Cornell, is without a doubt Soundgarden's most recognizable and most popular song, and one of the biggest anthems of the '90s," the petition reads. "For this reason, and the impact Chris Cornell had in the lives of so many and music itself, I ask NASA, the Event Horizon Telescope Collaboration and all the astronomers and scientists involved in this discovery, to name this black hole after Chris Cornell." It continues, "This would be a 'surreal' and amazing way to honor his life and his contribution to music." Soundgarden themselves also noticed the similarity, and posted a photo of the black hole on Twitter with the caption, "Looks oddly familiar."